Blue Mountains. 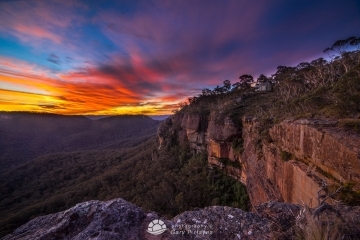 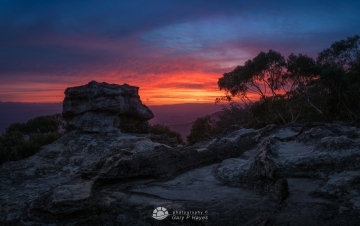 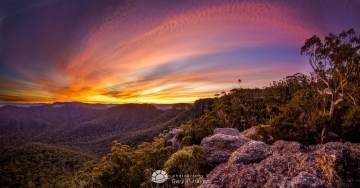 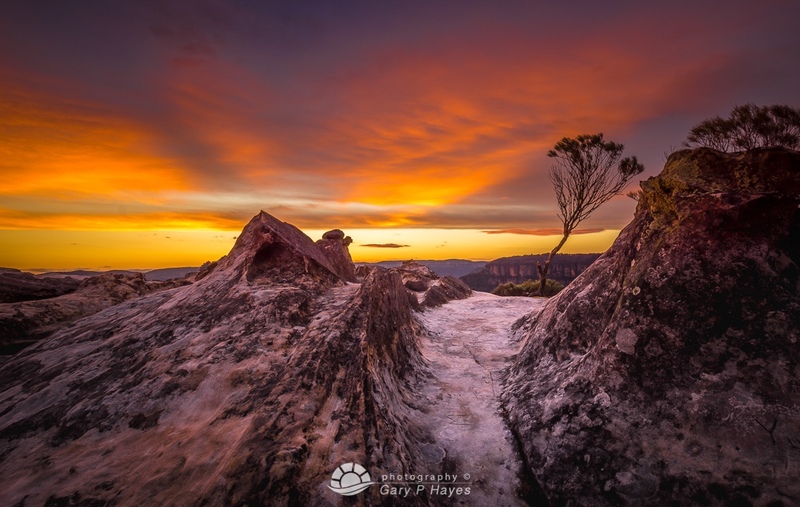 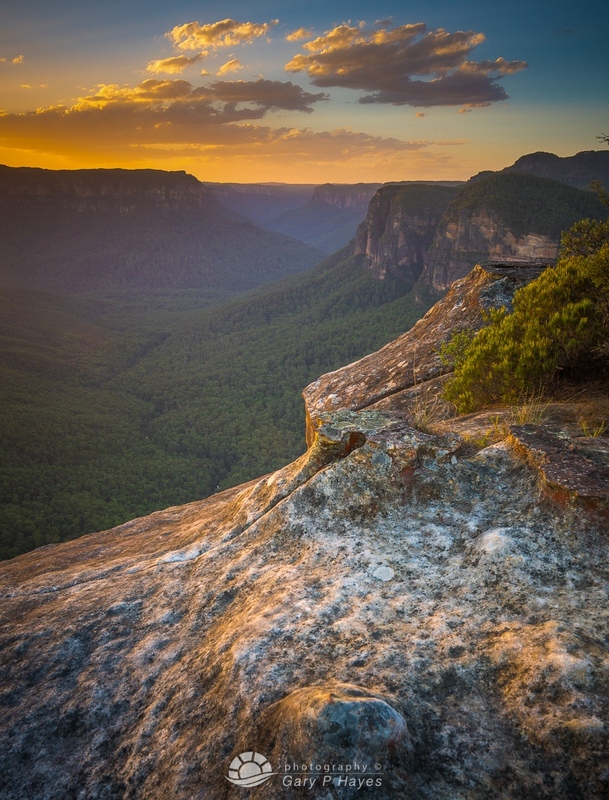 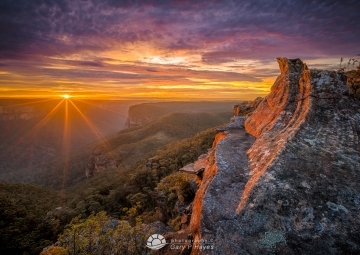 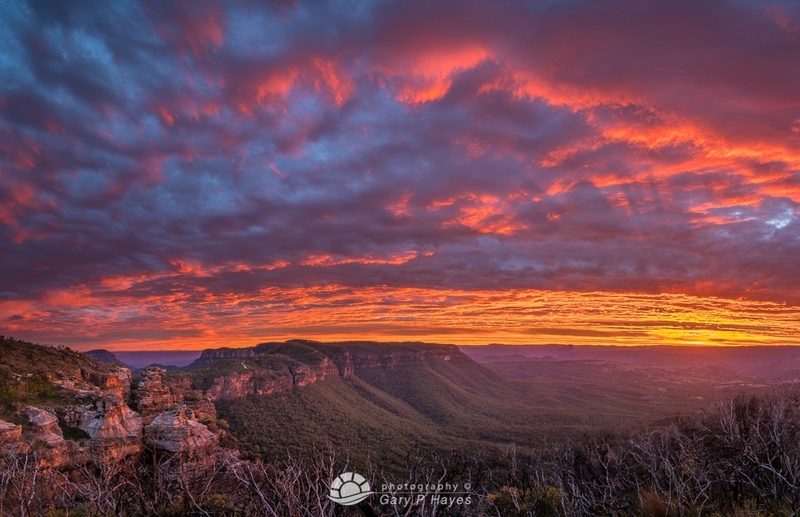 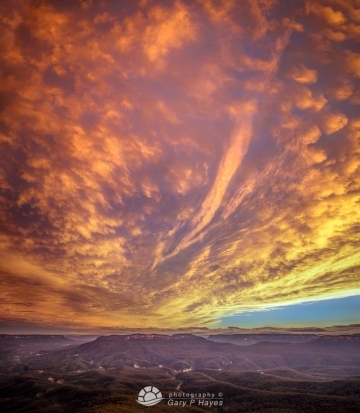 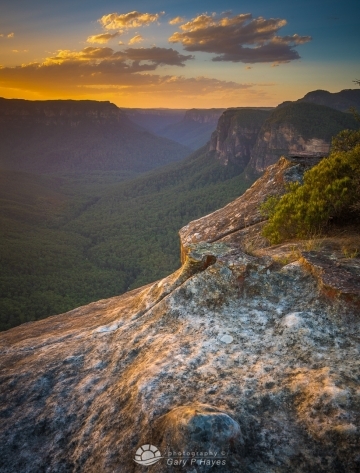 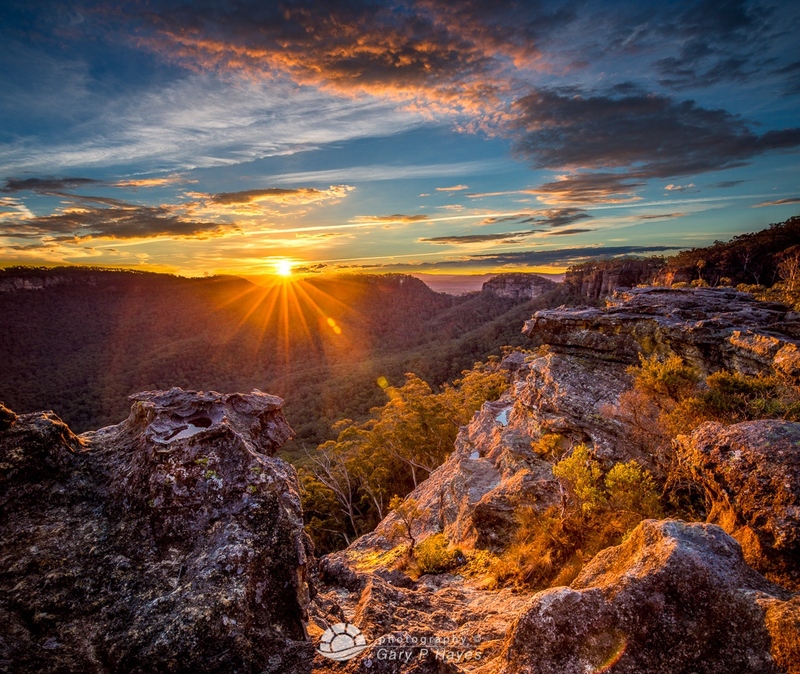 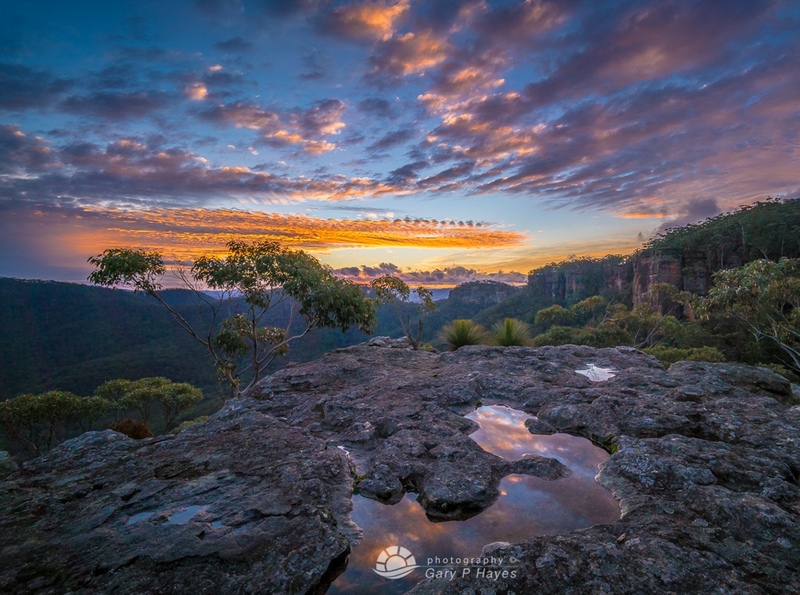 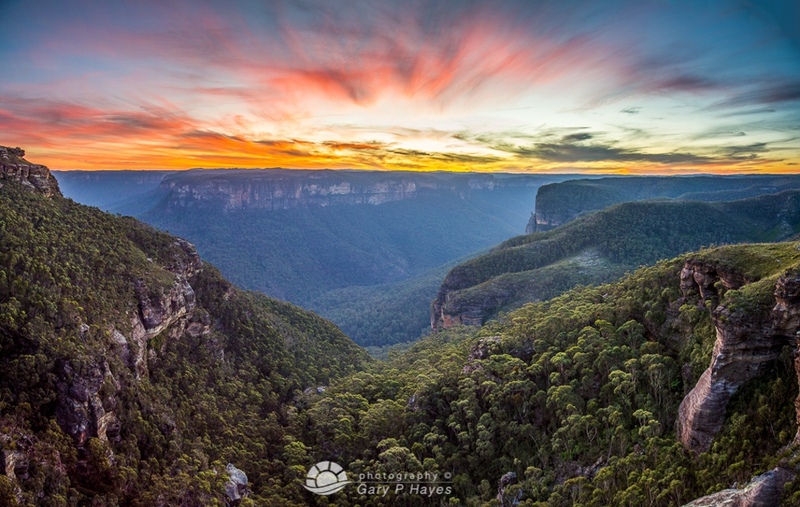 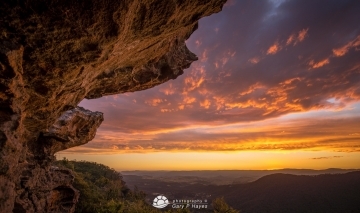 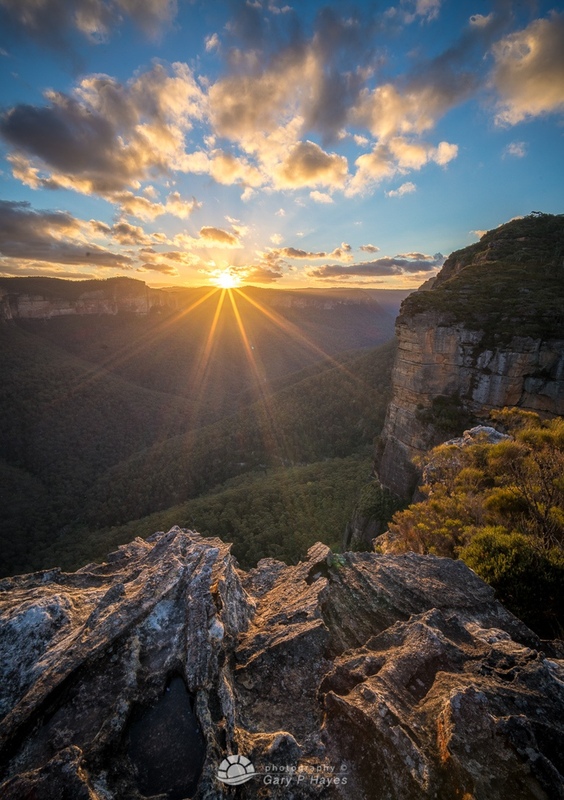 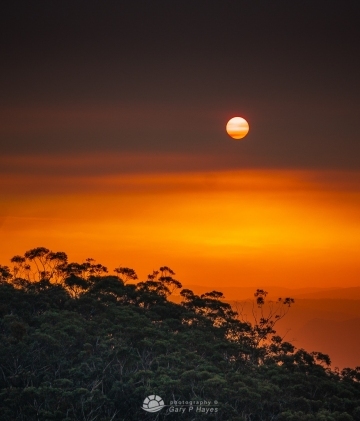 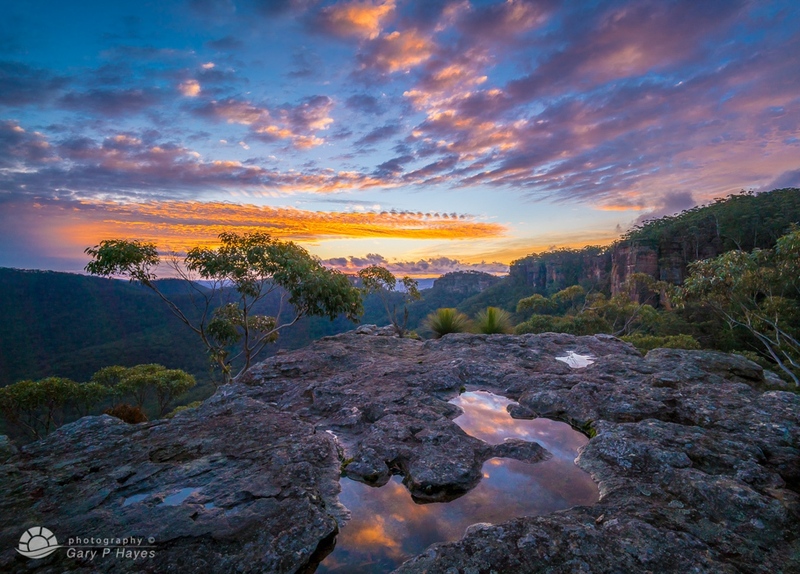 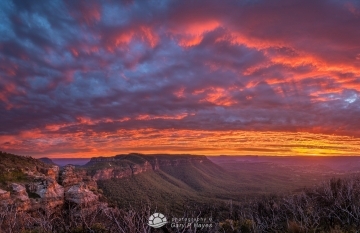 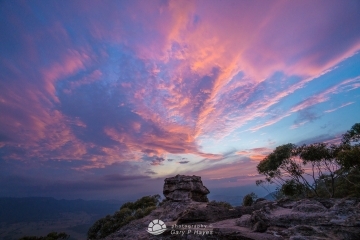 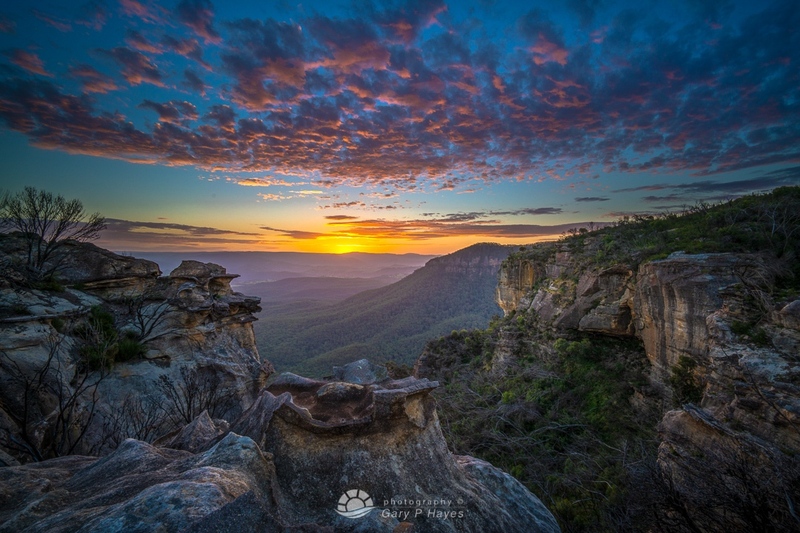 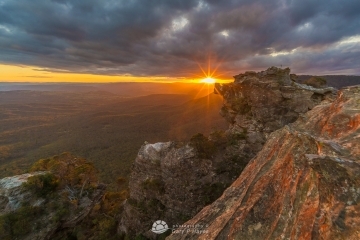 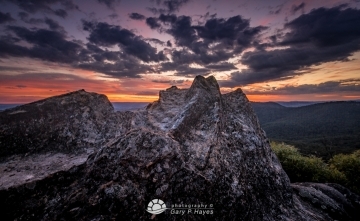 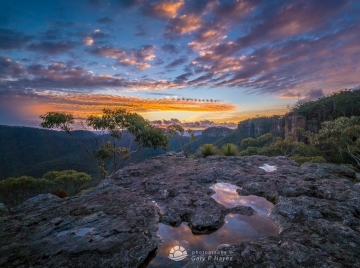 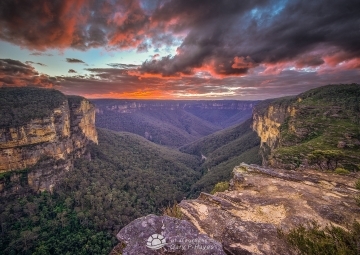 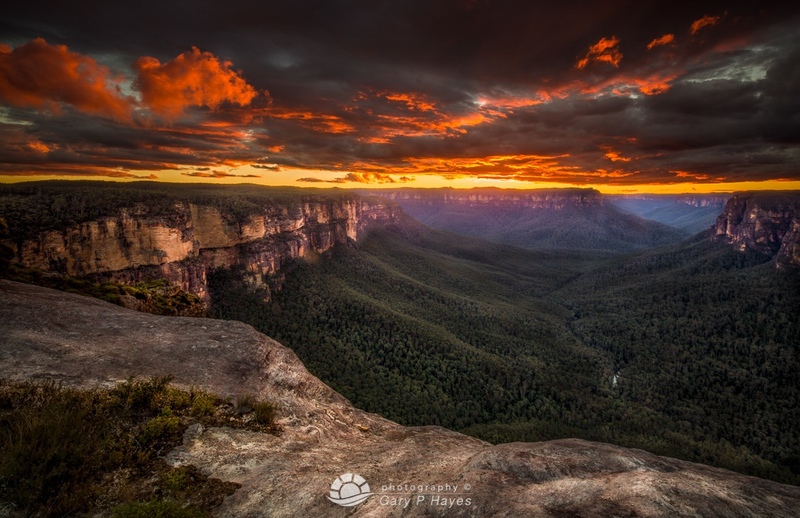 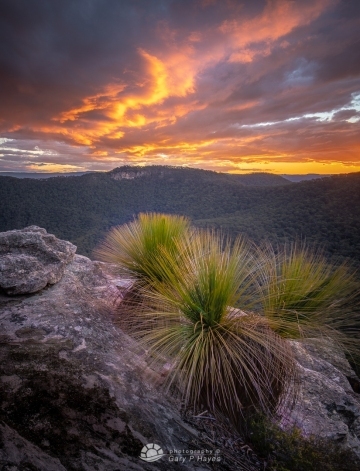 I am often spoilt for choice when it comes to sunsets in the Blue Mountains. 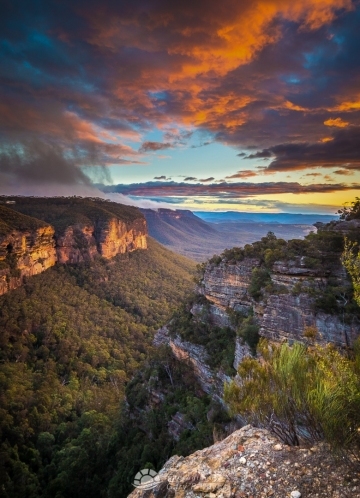 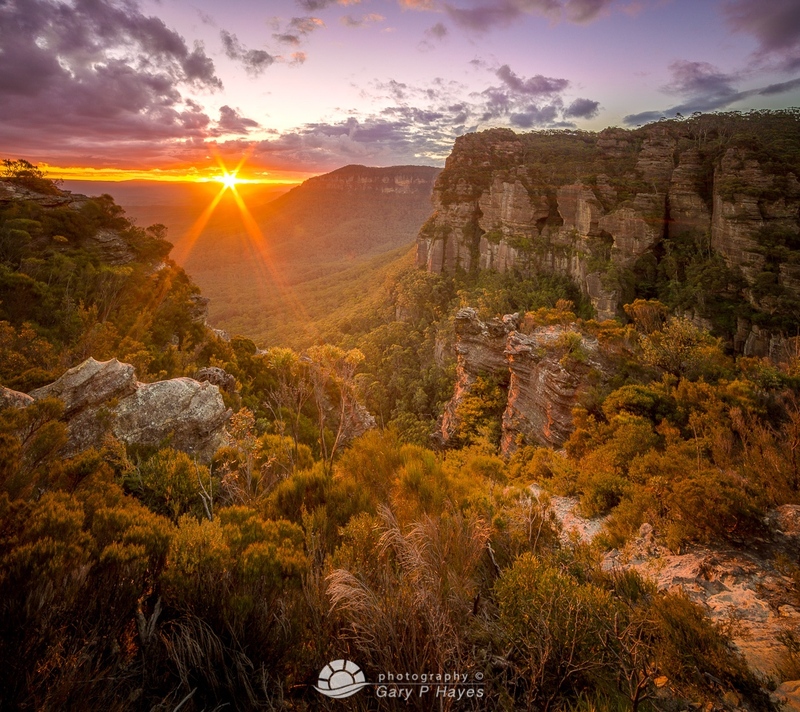 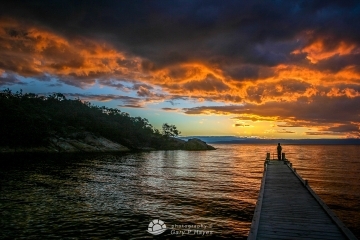 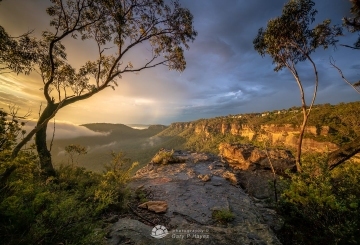 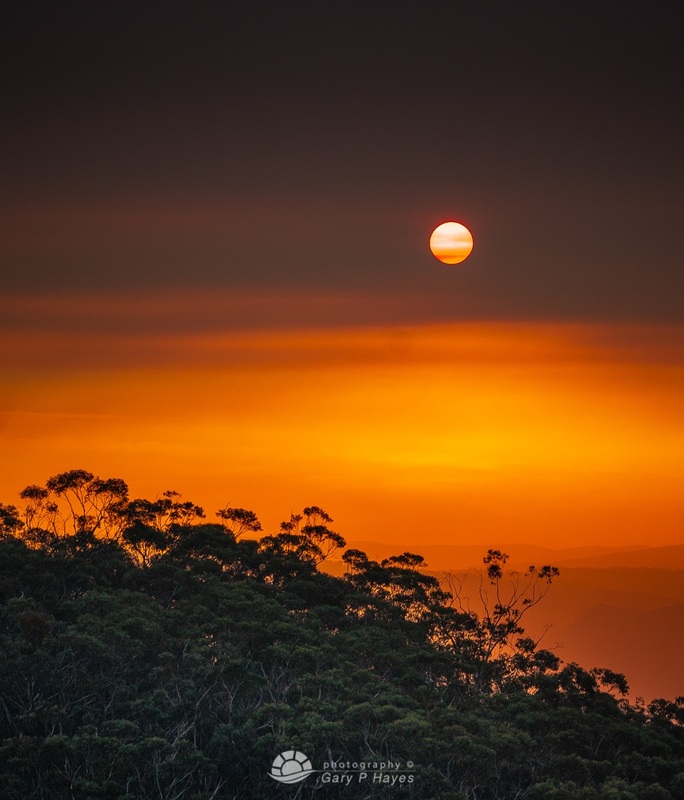 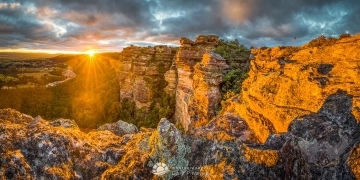 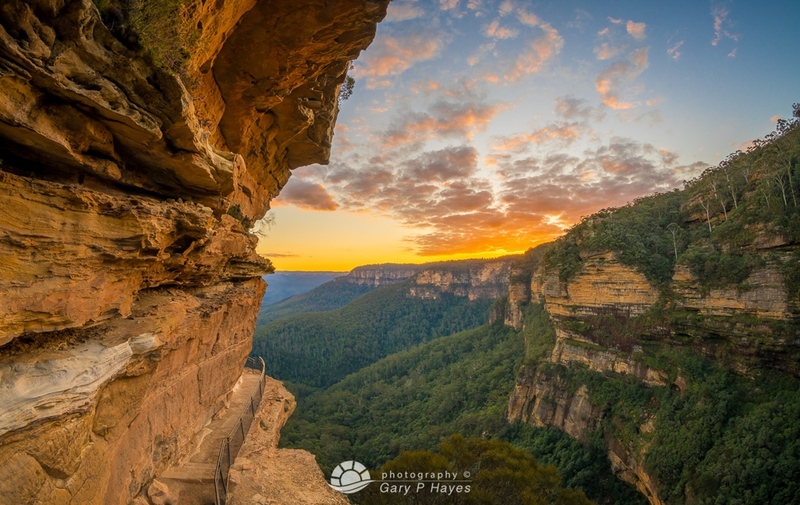 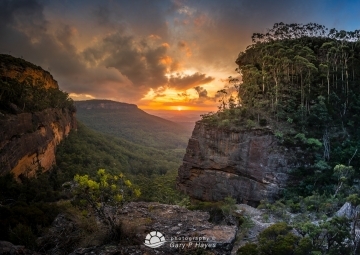 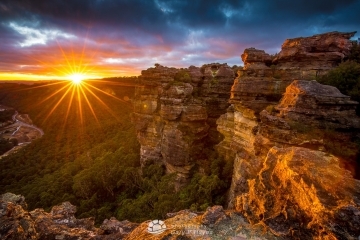 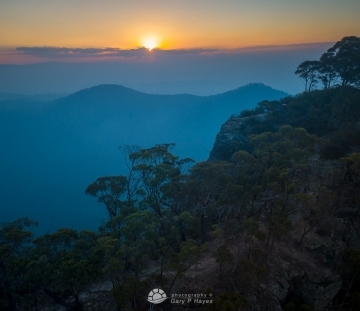 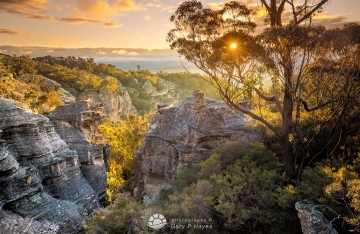 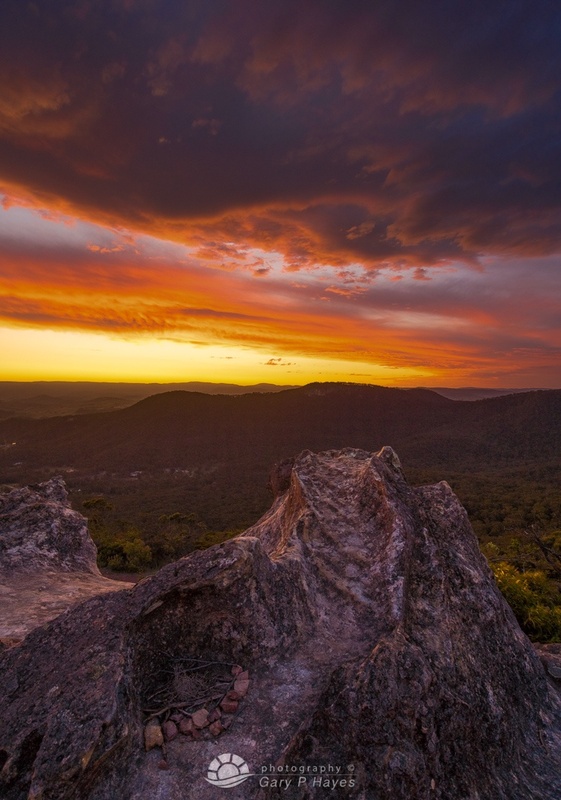 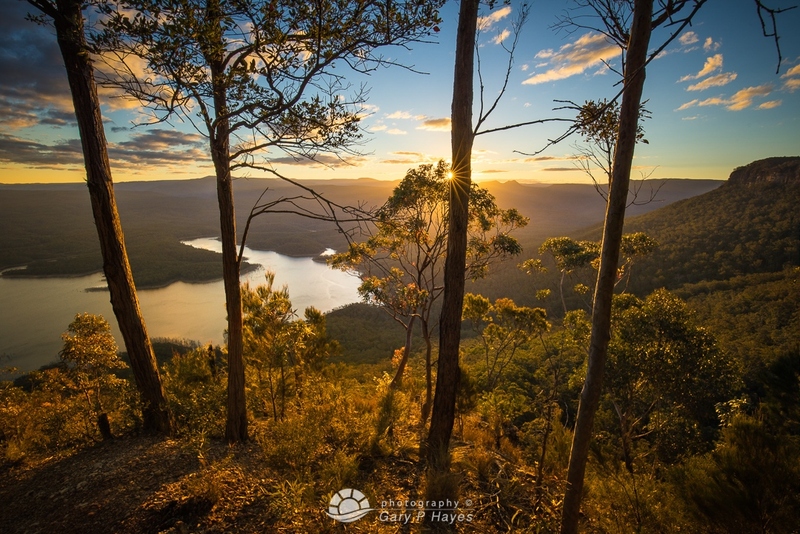 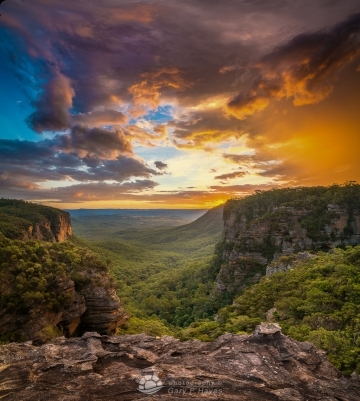 When I am in different parts of the world I of course research the best spots for sunset and wish I had a locals knowledge, but now I am so familiar with the Blue Mountains that I have hundreds of locations that look wonderful at sundown. 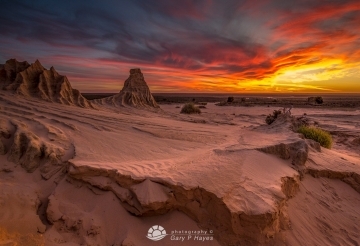 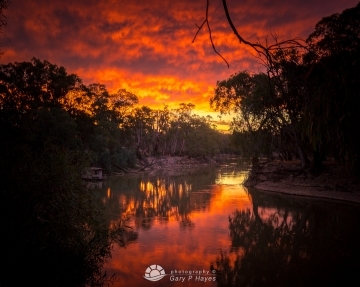 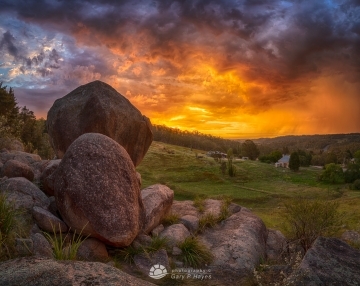 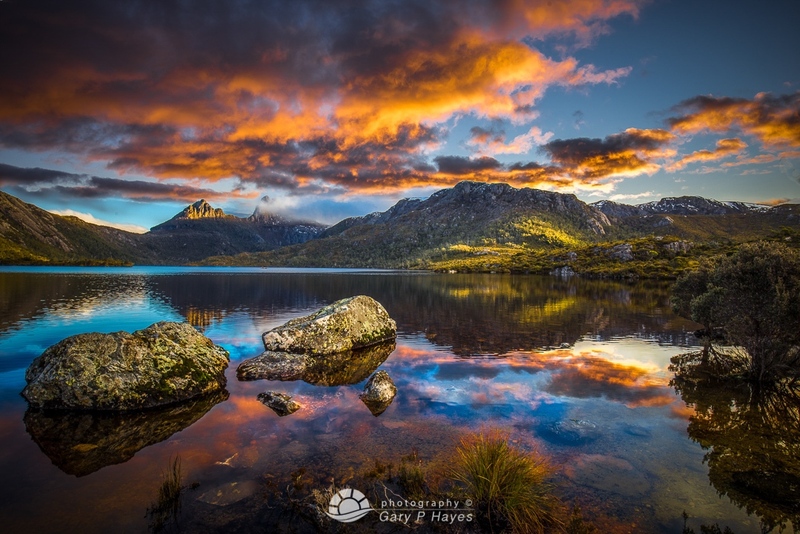 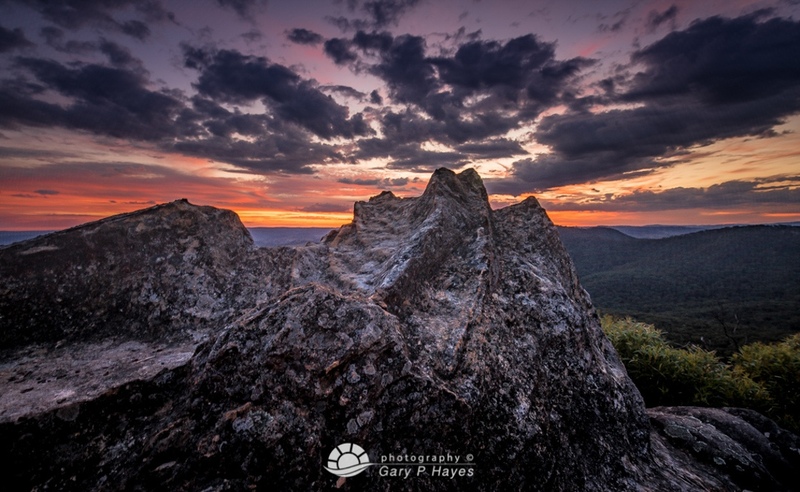 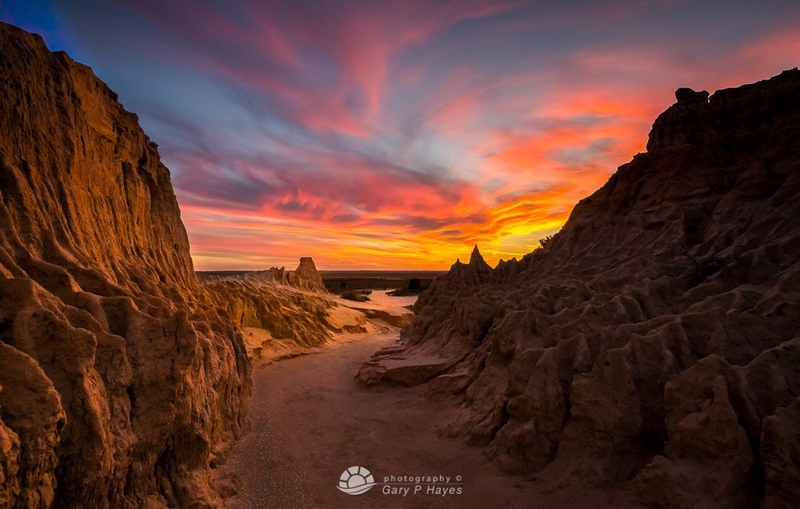 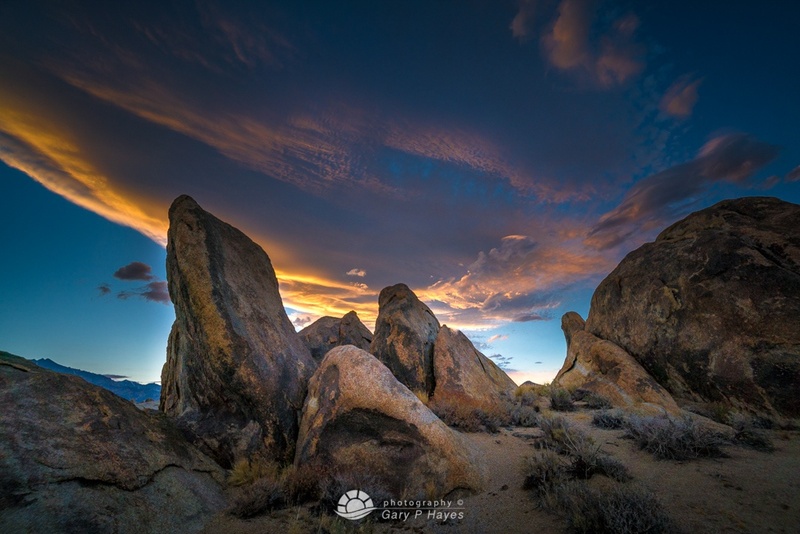 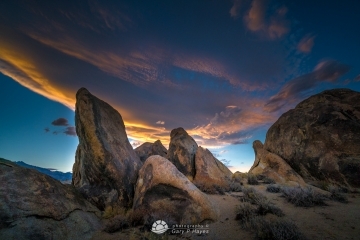 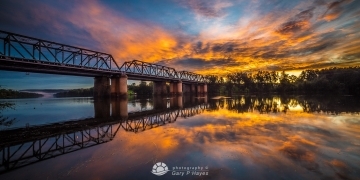 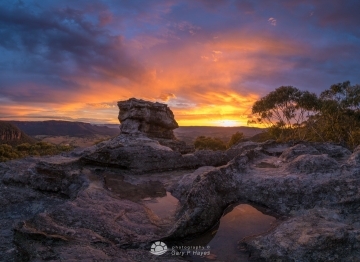 I challenge myself to tell a story that is more than a pretty sky or reflection and the ancient rocks and trees and unbelievable escarpments provide a perfect counterpoint to a glorious sky.